Qualified Physical Therapist BSc MIAPT and certified Yoga Instructor in Yin Yoga, Hatha Yoga and Forrest Yoga. Teaching for 12 years, Ger has completed specialist training in Mindfulness Meditation, Pregnancy Yoga and Yoga for Children (YogaBugs & Radiant Child level 1 & 2). 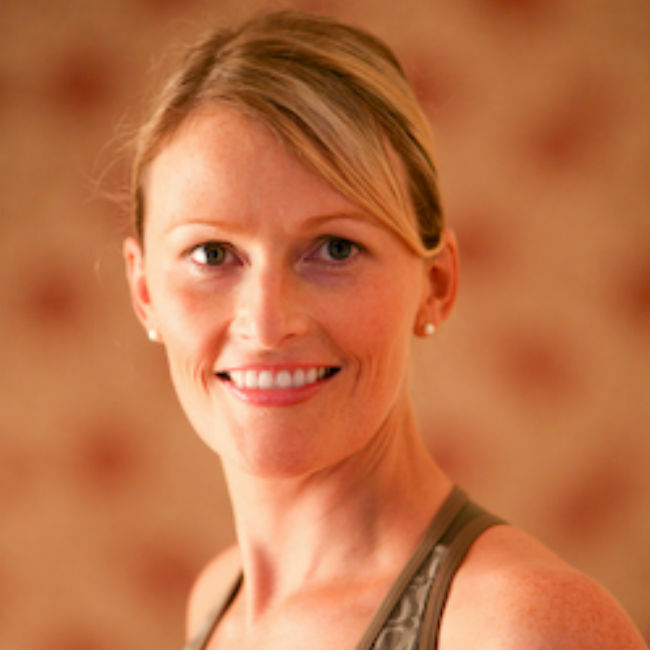 She also teaches the YTTC Yoga for Kids Teacher Training programme in Ireland. Ger has trained extensively with Ana Forrest in the US completing the Forrest Yoga teacher training, Forrest advanced teacher training, Forrest Mentorship and Forrest Continuing Education for teachers programs. In 2011, Ger assisted Ana Forrest on her European Yoga Workshop Tour and hosted Ana in her first ever Irish Forrest Yoga workshops.